Looking through past project pictures, we stumbled upon this particular project. 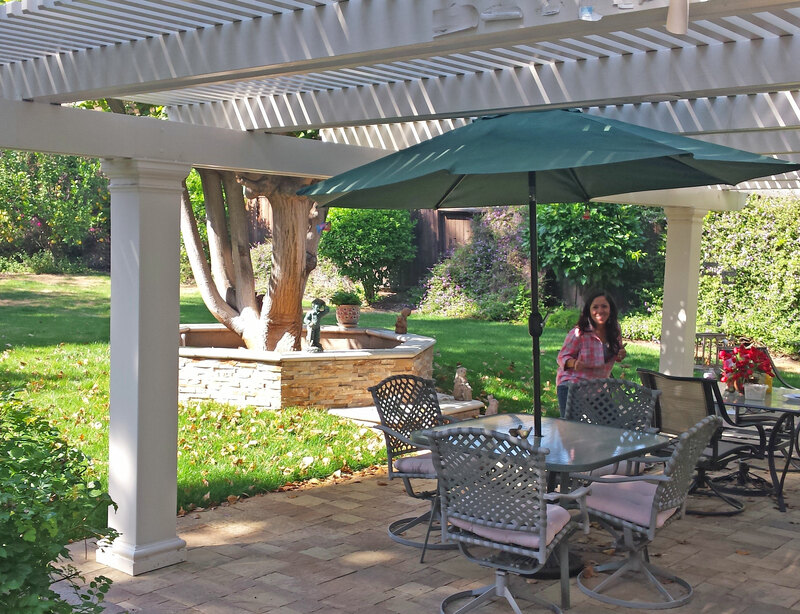 The customer used the Endura-Stone square columns in their backyard. 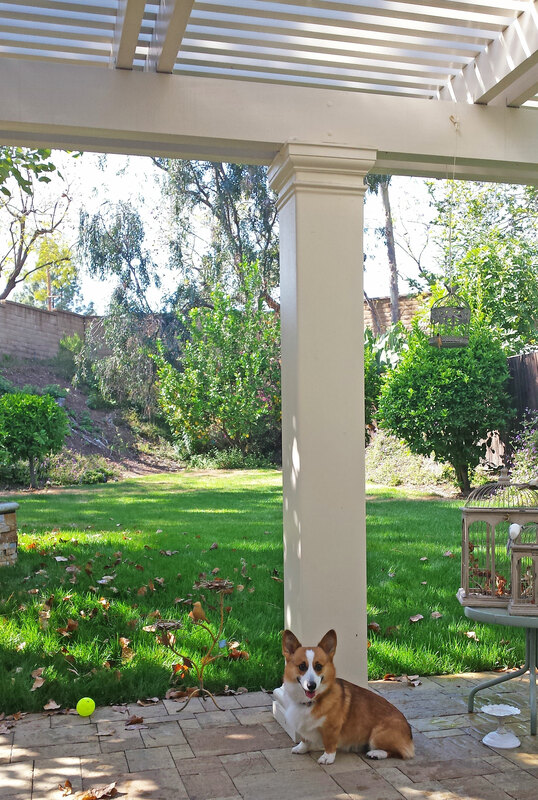 As depicted by the project picture, these columns add timeless elegance to the already lovely backyard scene. Beautiful and easy to assemble, these columns made this specific home improvement project a breeze! 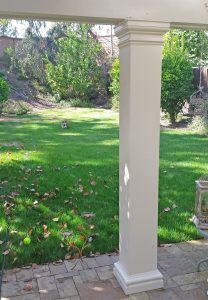 This column is crafted in fiberglass-reinforced polymer (FRP), a durable material for modern times, and one that has the elegance of stone. 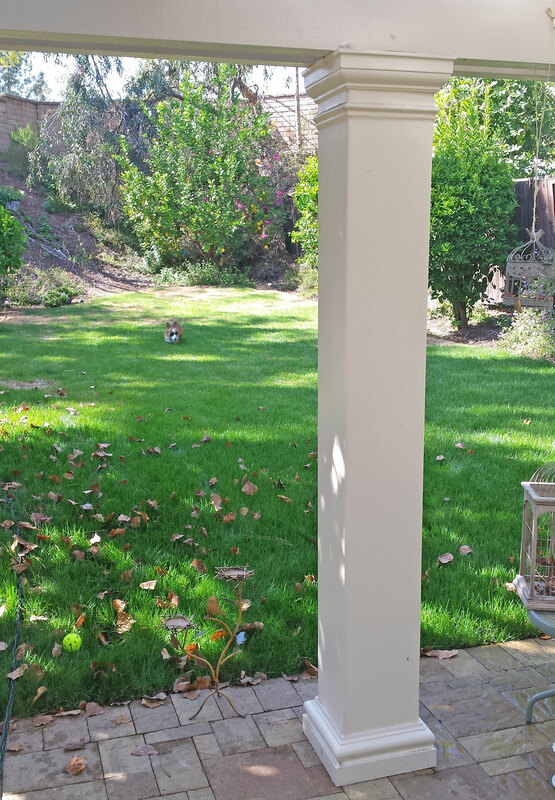 Our FRP columns are comparatively lightweight, easy to install and impact resistant. 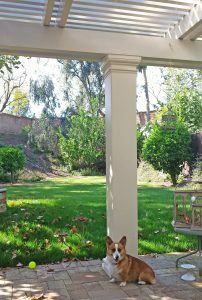 The columns are resistant to environmental damage that naturally occurs with exterior wood columns because of the fiberglass-reinforced polymer (FRP) material. We encourage you to check out our full selection of columns via the link below!